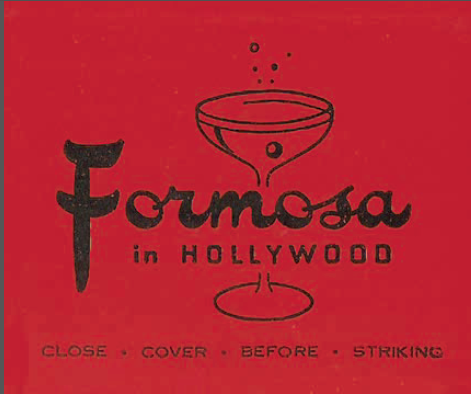 Word is spreading today that the legendary Formosa Café has actually closed (don’t say we didn’t warn you). The ancient Chinese restaurant and bar has been operating on Santa Monica Boulevard since 1938 and has been operated by the Quon family for generations. Prize fighter Jimmy Bernstein built the restaurant around a 1902 Pacific Electric streetcar, and the place has been a favorite with actors since day one. 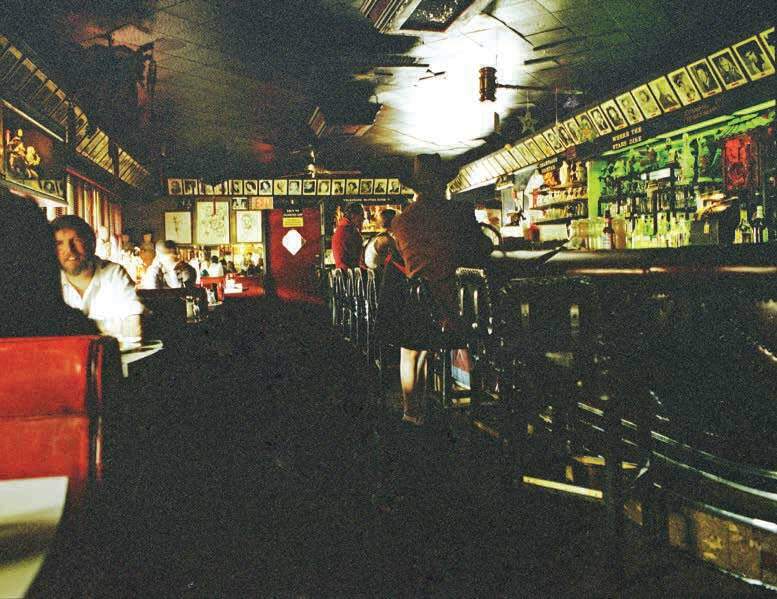 A major renovation in July of 2015 removed many of the vintage interior’s charming details, but the general atmosphere of big booths, hanging lanterns, and autographed celebrity photos remained. “It’s one of our last historical restaurants in Hollywood.” says chef George Geary (who recently published the recipe for the restaurant’s famous Mai Tai cocktail). “It was the three martini lunch place for the studio across the street.” Stay tuned for additional details as they come in.